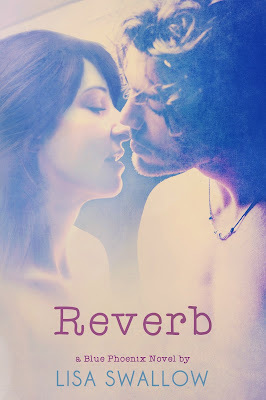 From the bestselling Blue Phoenix rock star romance series. 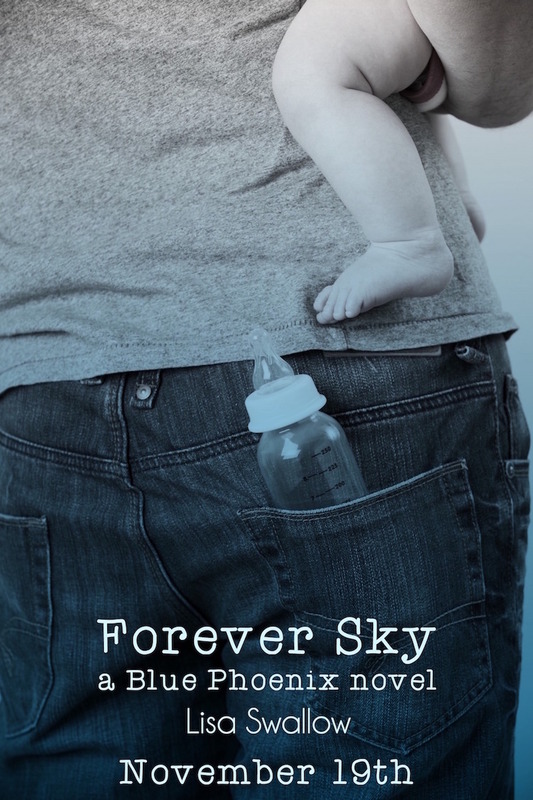 Forever Sky is the conclusion to Dylan and Sky's story and the final book. The books contains spoilers for the other books in the series and must be read after Summer Sky and Falling Sky. Sky and Dylan have found their forever, wrapped in a world away from rock star Dylan's fame. 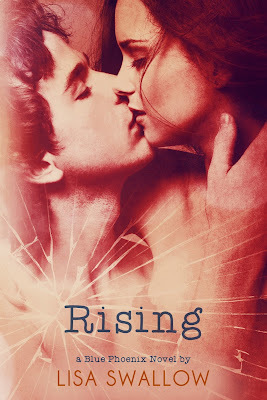 For Sky, a future with Dylan is a life with the man who closed the book on his past for a future with her. The deeper into her new life Sky goes, the harder she finds dealing with the public scrutiny and holding onto who she is. When a third person enters her new life with Dylan, Sky also struggles to meet the expectations she has of herself. 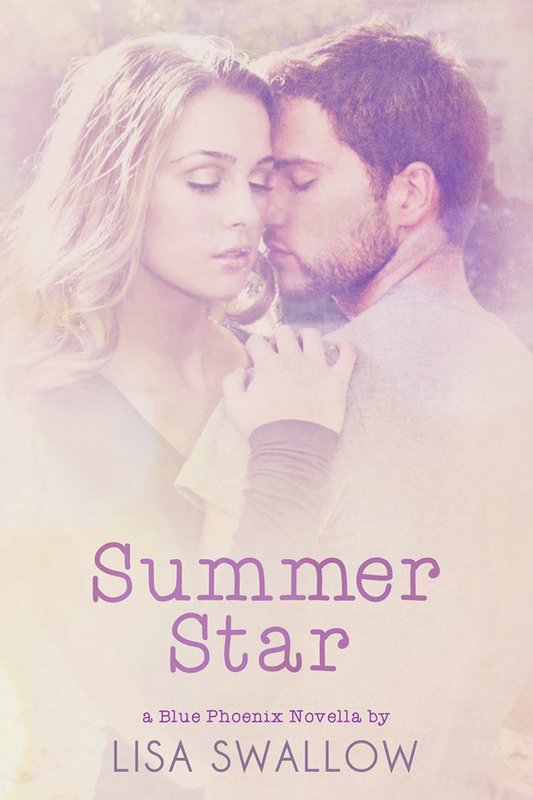 Dylan believes in fairytale endings and his unwavering love for Sky, and he will fight anything that threatens their life together. But the world can throw curveballs that even the strongest couple would struggle to dodge. Including a face from the past. 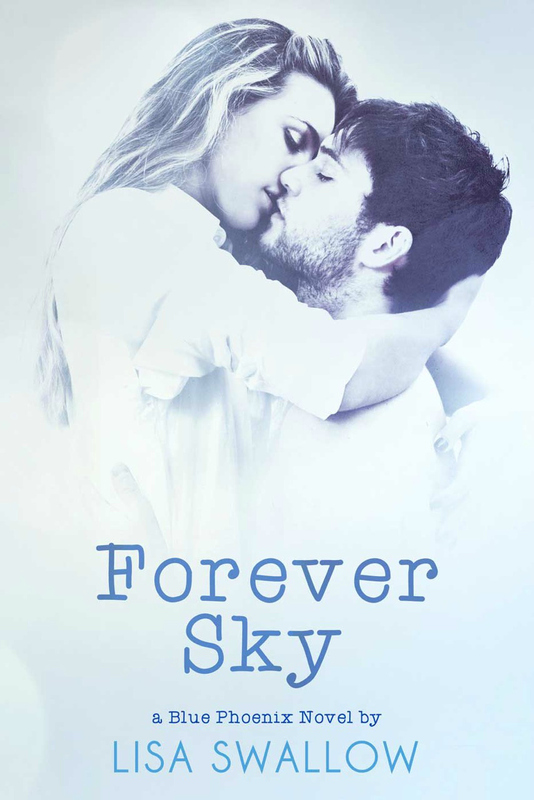 Forever Sky is a look at Dylan and Sky's life in the months after Falling Sky, and the challenges fame and money can't protect them from. Dylan and Sky fought to be together and now they need to fight for their happy ever after. 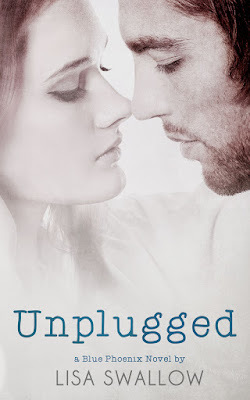 Lisa is a USA Today bestselling author of contemporary romance and also writes paranormal romance under the pen name LJ Swallow. She is originally from the UK but moved to Australia in 2001 where she now lives in Perth, Western Australia with her family. Lisa's first publication was a moving poem about the rain, which was followed by a suspenseful story about shoes. Following these successes at nine years old there was a long gap in her writing career until she published her first book in 2013.